I am always interested in the way things work – from ordinary kitchen appliances to operations more complex. I find all the moving parts that come together and make something truly amazing. And when I think about varying levels of complexity , one of the more complex operations has got to be opening a resort hotel, on a tiny and remote island, in an environmentally protected area. I have always wondered what it really takes to get a luxury beach resort up and running, especially one of those on a remote island…where do they get the materials? the food and ingredients? the employees? If you have ever stayed at one of the better beach resorts, maybe you have also wondered, how is it that everything seems so perfectly executed in such an isolated location. Well this is no accident. 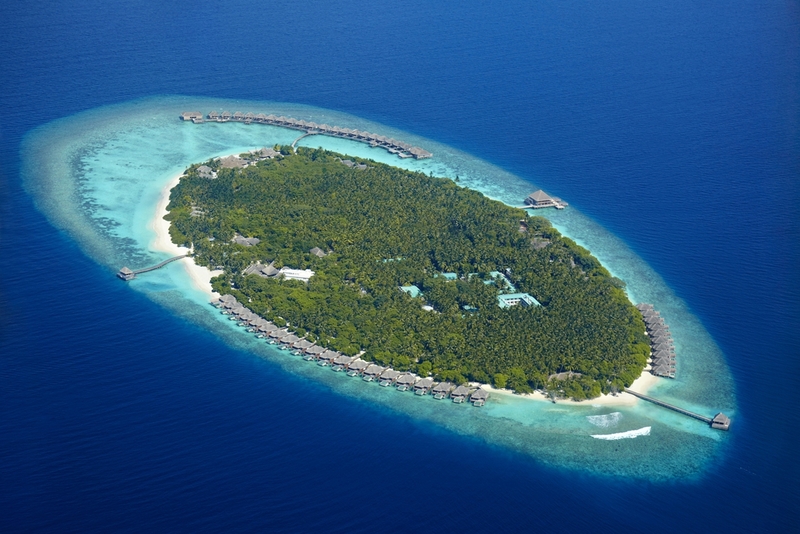 I recently had a chance to speak to the Dusit hotel which is opening a new Maldives location at the end of 2011. And here’s what they had to say during a Q&A session. Question: How long does it typically take from breaking ground to opening? Answer: Around 2 – 3 years. It can be less or more depending on location, size of project, and concept. Question: How does one find an island for a new hotel? 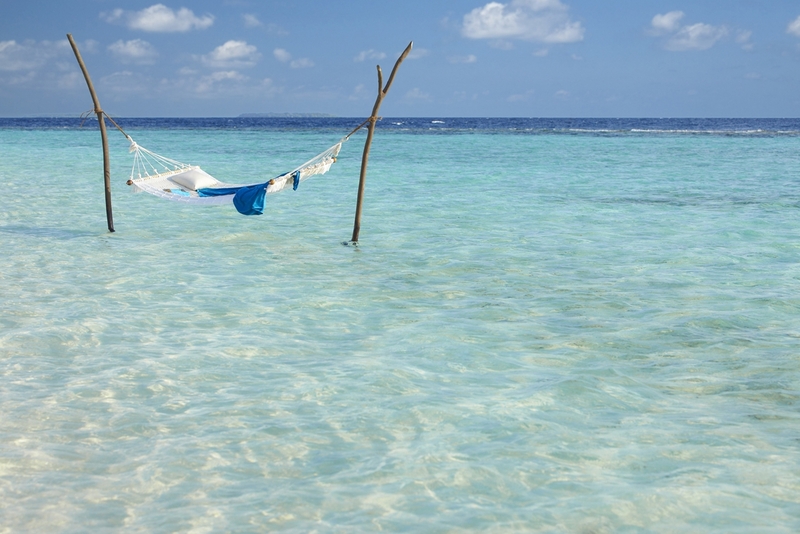 Answer: In the Maldives, the government decides and releases potential islands every year. 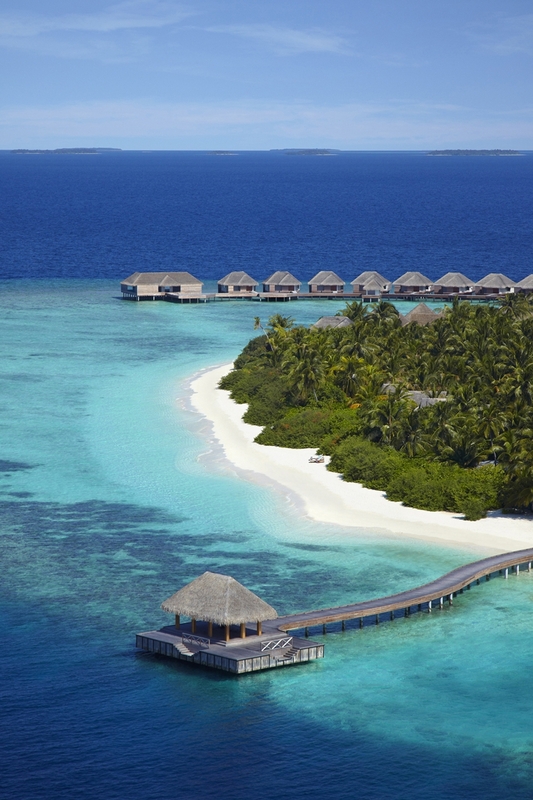 Each project comes with guidelines of keys, size and inventory, as this will define the ‘bed taxes’ revenue income for the Maldives government and revenue department.After the island is released, there is a bid and tender process for the main lease for the island and possibly for a sublease for the developer. As so many international [hotel] chains and developers are trying to get a foothold into this very lucrative high-end market, the competition is strong to secure a good deal and good location. Question: I would imagine there are a lot of environmental concerns in the Maldives, were there any special considerations? Answer: The environment does play a big role in the Maldives for development – conservation concerns for marine life, corals, fish, turtles and sharks, plus the nature on the island and surroundings in general. The hotel operator and developer needs to go through an interview and background check process, having various big players competing each time.There are strict planning guidelines attached with the island title – which include restrictions on landscaping, for example – whereas the operator is unable to plant or landscape with non-indigenous flora, trees, etc. Question: Then tell me about the process of planning the hotel – what all goes into it? Answer: For this project, everything was done on a very last minute schedule – as the resort was signed in July and the target opening is in December. Typically, planning would be a minimum of 18 months- 2 years – all of which has been compressed into 6 months for Dusit Thani Maldives. Dusit International has an internal design team and project team – and they have engaged outsourced interior design companies to assist with the project. Due to time constraints, multiple companies have been engaged to complete the project on time. In this instance, Dusit International acquired a build-shell – so the entire design and layout was decided in advance. Minimal changes have been made to the design and building plans to ensure that the project stays on track. 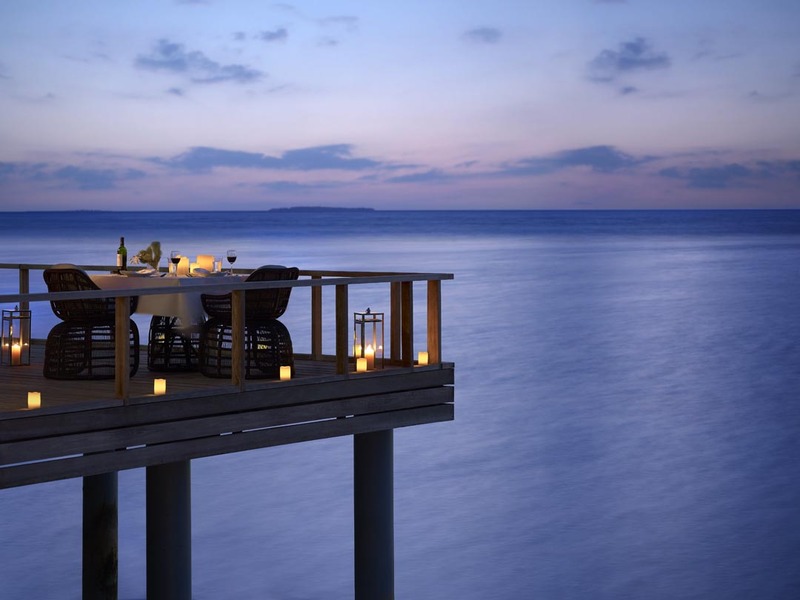 The Maldives is a special location, and at all times this environment has been taken into account. The various design principals applied have been geared to respect the natural beauty of the Maldives, while at the same time giving a strong nod to our Thai heritage and artistry. The blending of the two environments has come together through colour, texture and design. The design team has been the glue and the inspiration to ensure that the vision is translated into a stunning reality. Question: Overall, what are the top 3 challenges in opening this hotel? 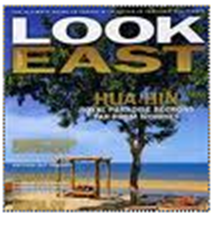 Location – The resort is located on a remote island – stunningly beautiful, but not easily accessed. Thus, the build/construction is not easy to monitor, and the pre-opening team is slightly disconnected from the site – at least initially. This obviously will come together , however, it poses challenges during the early stages. Logistics – The distance and remoteness poses major challenges for logistics – planes – both international and domestic, sea planes, boats, containers and shipping organization. 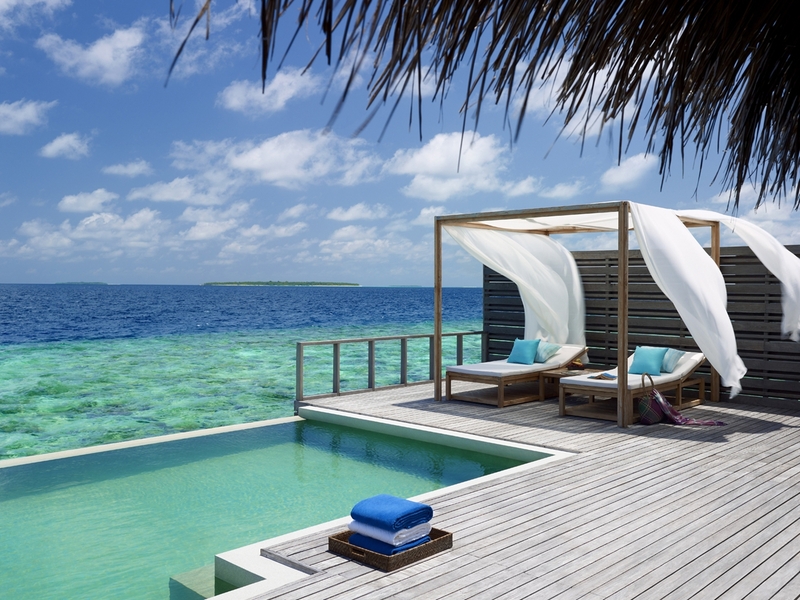 The overall planning and deciding every last thing that is needed for the resort so that it can be sourced, purchased and sent to the Maldives. Local circumstances – Negotiating and navigating through the various hurdles required to open a resort – particularly in a small island nation. Finding and hiring staff – and ensuring that the local hire quota of 45% is met. Question: Is it hard to recruit employees in the Maldives because the island area and local residents are so spread out? Answer: There is a commitment to employ around 40 – 50% locals, to grow and develop them. The rest are expatriates from Asia, Sri Lanka, India, Bangladesh, Europeans and others from abroad. Almost all employees live on site, with a very small percentage of local Maldivians commuting between islands. Question: On the F&B side of things, I imagine sourcing not only staff but also ingredients is difficult – is this the case? Answer: Hiring and the recruiting of chefs are challenging – to find the right one to inspire the kitchens, work with a diverse kitchen team, and in a remote location. The idea is to find a chef who has previous Maldives experience (or at least island/remote resort experience – like Seychelles, Fiji, etc..). In our case, we interviewed several chefs and hired an Executive Chef who has extensive 5 star Premier Resort Maldives experience. This is great because he is prepared and equipped in advance to deal with the challenge of logistics. And yes, in the Maldives, sourcing is a constant challenge. As the resort is in a remote Atoll – the chef can’t just pop into a grocery store if he runs out of an ingredient. F&B needs to plan well in advance – both for locally purchased goods from wholesalers/consolidators in Male, the capital, or via international and/or bonded suppliers shipping containers in from Australia, Germany, Dubai, etc.. As containers can take up to two months to clear, a chef needs to know what he needs well in advance (and also a good idea of how many guests would be in the resort well in advance). Question: What 3 things that would most surprise someone outside the hotel business? Answer: The amount of waste created before, during and after a hotel island development. Not only the building materials waste, but workers living waste as well. The stress – everyone thinks that hotels are so glamorous – but a lot of work goes into making things look so effortless – and the opening process is a very high-stress time.